Wrong, actually. The Royal Australian Navy’s first battle at sea did involve the HMAS Sydney. She was built in 1913 and broken up in 1929 – now many of the bits are scattered around Sydney and Perth, as part of monuments. The HMAS Sydney II wasn’t built until 1933. 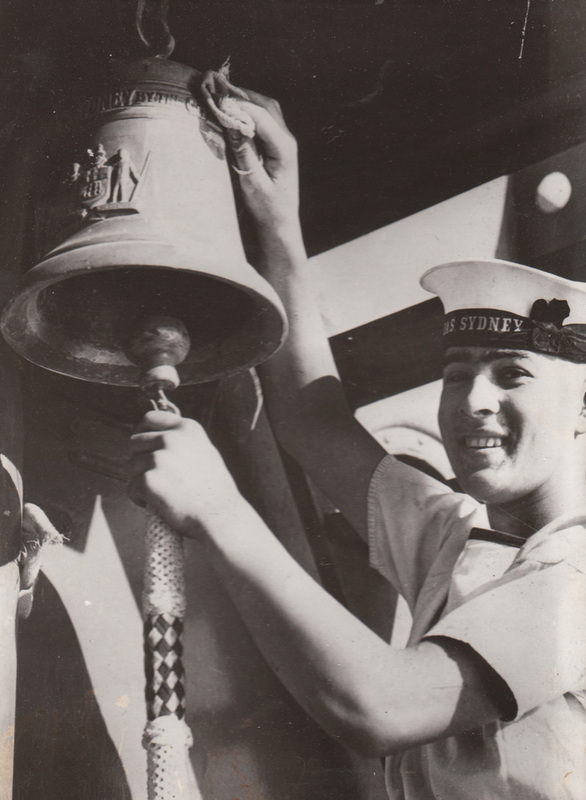 The only bit of the original Sydney that took part in the battle in 1941 was the ship’s bell – passed from one Sydney to another. Sadly, the bell went down with the ship and all aboard her. So which was the first battle? How did World War I spill into Australian territory? Who won? And at what cost? I must apologise – my voice got a little teary at the end of this video. How could I not? It was war and victory came at the cost of men’s lives.